Join us for our 2019 Easter Worship Experience! 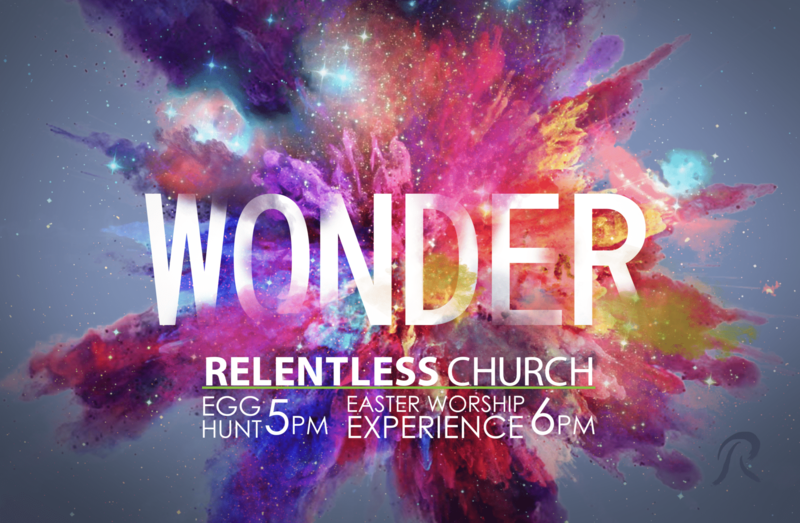 We are celebrating the “Wonder” of Easter through powerful worship with special musical guests and a message about the resurrection of Jesus! Oh, and bring your kids for an egg hunt at 5pm on the front lawn!